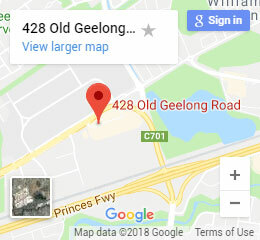 4Cabling is Australia’s leading direct to consumer manufacturer, wholesaler and retailer of cabling, server racks and IT management accessories. We specialise in copper cables, fibre leads and accessories, network server rack equipment, data and other electrical cabling products. Since we started in 2006, our objective has always been to better serve those who work in the cabling industry. 4Cabling have changed the cabling market by breaking the mould of the traditional distribution network. Whilst 4Cabling was born as an online business, we have grown exponentially into a disruptive omnichannel business serving more than 95,000 happy customers. 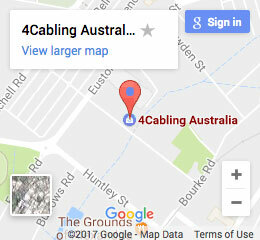 4Cabling is committed to providing Australia with the highest quality cabling products. 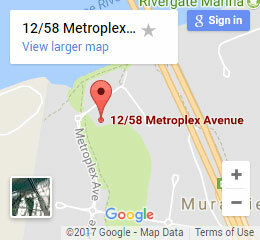 We have an on-site Fibre Termination Facility right in Sydney. The Fibre Termination Facility has a dedicated cleanroom fitted with state of the art fibre termination and fibre testing capabilities. 4Cabling is a multi-award winning organisation and has been recognised by Deloitte as one of the fastest growing companies in Australia. We focus on providing superior customer service, a personal touch and expert sales staff who are passionate about the products they sell. We are able to keep costs low by distributing ourselves. The item does not change hands 3 or 4 times before it gets to you, so you get high-quality products for the best price. All of our products are quality controlled and have passed all stringent quality accreditations. 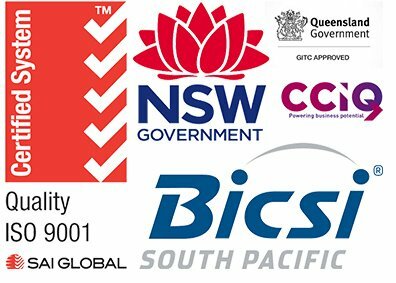 We go to the extra mile making sure that everything that we sell comply and exceed Australia's Standard. We pride ourself on being a team of industry experts who deliver top quality products and superior service at market leading prices. With more than 50 years combined hands on experience in the industry, you are in good hands. We guarantee that you are receiving the best possible service. We have a nationwide team of account manager and 2 physical locations in NSW and Queensland. We are committed to working with you to choose the right solution for your project. We shipped 97% of our daily order on the same day, you can be assured that you will have the products required for your next project on time. But, if you decide to pick up we have 2 shop front in Alexandria, NSW and Murarrie, QLD. Convenient, fast and easy. Trade Buyers Join our trade program for exclusive discounts on our large range of products. Members also receive many other features & benefits. The 4Cabling Difference? When you purchase from 4Cabling you buy quality products at very competitive prices. We pride ourselves in providing the best customer service and support. Warehouse & Shipping 4Cabling holds a huge amount of stock ready for picking in our Sydney, Melbourne & Brisbane warehouses. 97% of the 100s of orders we process daily are picked and shipped on the same day.